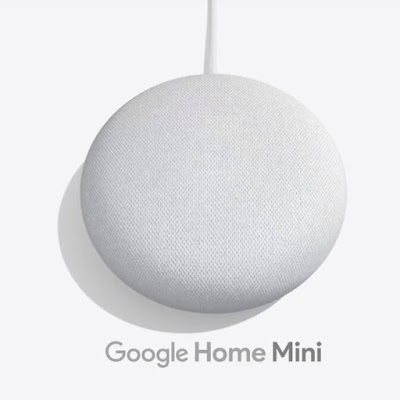 One of the deals has a Google Home mini on sale for just $59, and due to the deals it's free shipping within Canada. With summer just around the corner, now is the time to find those hot weather must-haves like tech from Google, Apple and Samsung. And, by shopping eBay Canada’s Deals program, you can score this seasons name-brand must-haves at a deep discount while on your phone at the beach or sitting with your laptop on a patio. All year, eBay Deals offers deep discounts on brands. But now, to celebrate the program’s fifth Canadian birthday, you can get even deeper discounts of up to 70% per cent off on top electronic, home & garden and fashion items. eBay Canada Deals Birthday offerings will run from May 23rd – 30th at eBay.ca/deals. Hot new deals will be revealed each day, with free shipping across the country on all Canadian items.